100% Risk Free Guarantee. All work is covered with our iron-clad, risk free guarantee. 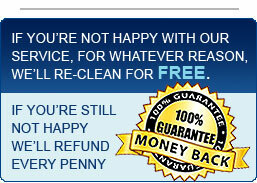 If you’re not happy with our work, we’ll re-clean the area for free. If you’re still not pleased, you pay nothing. We feel that nothing is more important than your complete and total satisfaction. New Look Carpet Care is an independently-run business, not linked to any franchise. Based in Camberley, Surrey, we cover the immediate local area, as well as Berkshire and Hampshire. 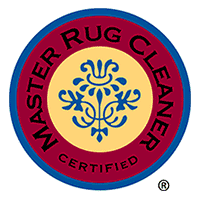 With over 20 years’ experience, our polite and friendly staff has the knowledge and expertise to ensure your carpets, rugs and upholstery are cleaned to the highest standards, leaving them dirt-free and practically as good as new. Not all spots can be removed from a carpet, just like not all stains come out of clothes. Even though some of our customers tell us we perform miracles or posses secret formulas, the truth is, we clean properly to industry-approved specifications. And the cleaning is completed by trained, competent technicians able to remove anything capable of being removed. 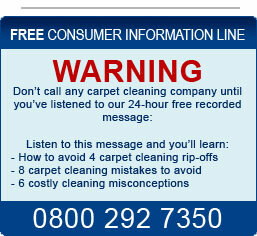 During the audit we’ll visit all your rooms and take a note of sizes and carpet types. All the information is entered into our laptop. We’ll print out a 3-page cleaning frequency report and you’ll receive a printed quotation so you’ll know exactly what the cost is, with no hidden extras. Everyone is different, so we’ll offer three different packages for you, from one-off cleans to monthly maintenance plans. 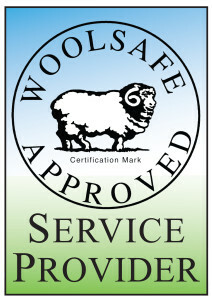 We offer a complete satisfaction guarantee. 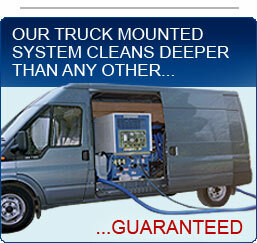 If we miss a spot or should a spot re-appear, we’ll promptly return to re-clean it at no cost. If you’re still not satisfied, we’ll refund your money. With our spot & stain warranty, your carpet will be clean, fresh and healthy all year long, ensuring a healthy indoor environment. With our allergy control system we can eliminate dust mites in your soft furnishings providing an improved, healthier indoor environment for you and your family. We’ll schedule an appointment slot so that you can arrange your day accordingly. We’ll call you just before we arrive, and also let you know if we’re running late. We’ll provide you with a written confirmation of this appointment, along with an information guide so you’ll understand more about our services. Our truck mounted extraction systems clean at a higher temperature, effortlessly cutting through dirt, while sanitising your soft furnishings. The carpets will normally be dry between 2-24 hours, depending on relative humidity, type of carpet and the degree of soiling.